Everyone needs a best friend. 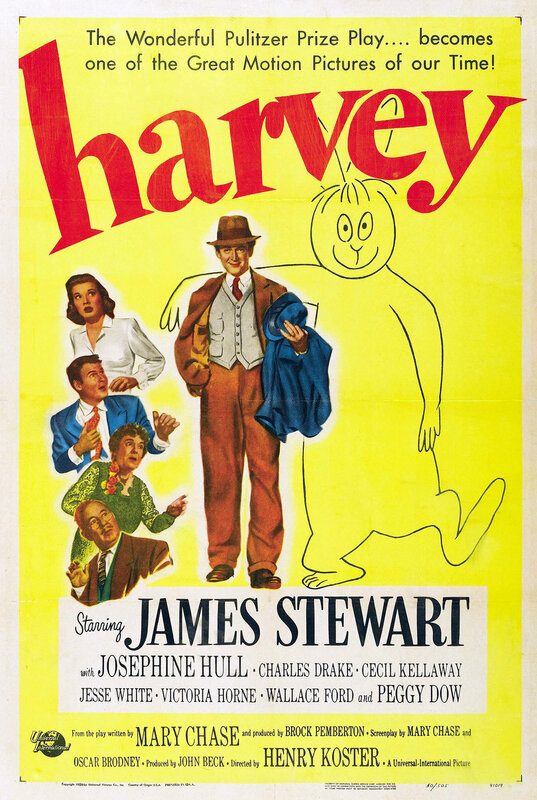 For wealthy drunk Elwood P. Dowd (James Stewart), it’s a six-foot, three-and-a-half-inch tall invisible rabbit named Harvey. Bring your best friend and enjoy this comedy classic on the Admiral Theatre’s big screen - courtesy of...who else? Harvey’s!